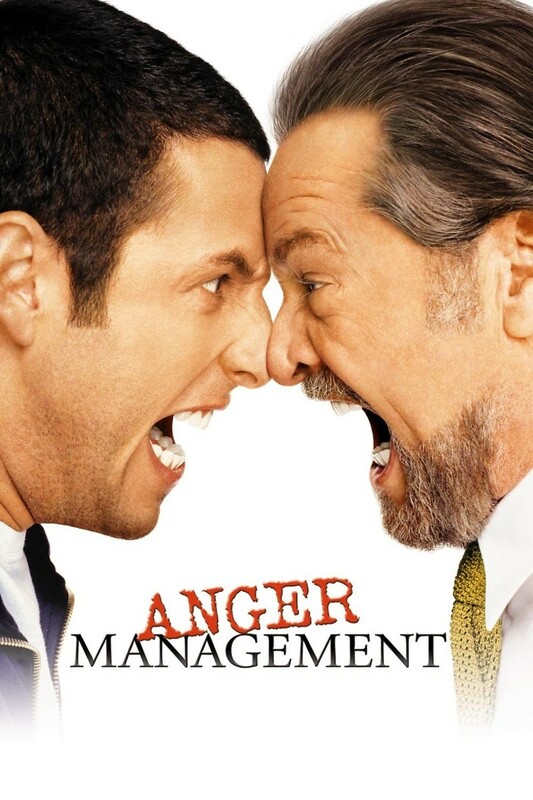 A usually calm businessman named Dave gets into a confrontation on an airplane and is forced by the court to undergo anger management therapy. He is assigned to a very unorthodox therapist whose treatments create havoc in Dave's life. Though Dave is initially frustrated by the therapist and the problems he it is creating in his life, he eventually comes to realize that the therapists crazy treatment is actually forcing him to confront problems he is having in his life rather than just avoiding them.